Each year, San Francisco sends at least one team in almost every age group for boys /girls in football, hurling, and camogie. The San Francisco families flock to the CYC location and enjoy a week of competition and fun-filled events. At the CYC in Chicago in late July 2016, San Francisco won 11 championships, including at least one title in each age group. In 2017, we expect to travel with 70-80 families to Buffalo, NY and continue our tradition of fun and games. The Continental Youth Championships ("CYC") is a Gaelic Games Tournament that takes place on an annual basis in the United States and is the biggest tournament of Gaelic Sports Outside of Ireland! 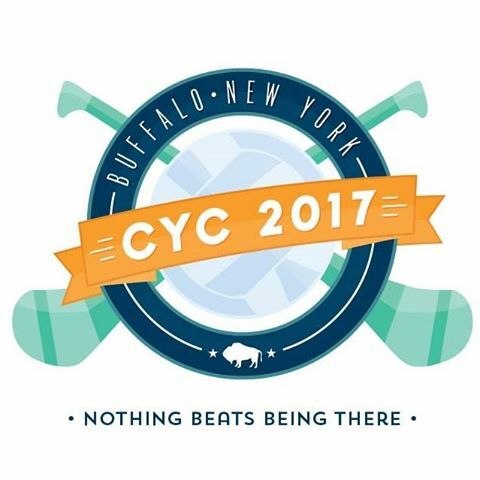 The CYC involves teams from the US and Canada. Each year up to 2,500 children aged U6 to U18 participate in the Tournament with Hundreds of Games organized over the course of the 4 Day Tournament. The CYC is also proud to participate in the GAA Respect Initiative which aims to promote positive behaviour and to ensure that an enriching environment is provided for the promotion and development of Gaelic Games. This includes respect for and from all participants on and around the field.